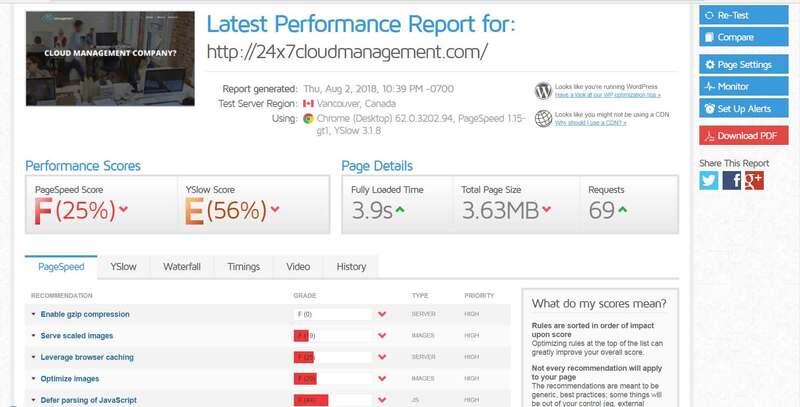 You all probably know how to take out performance report of your website using tools like Gtmetrix, Webpagetest and google page speed. The reports are not always good and suggests lots of thing that needs to be done to improve the performance. WordPress Optimization is exactly what we do to improve the ratings and performance of your WordPress website. We specialize in improving the websites performance using our technical in-dept analysis, deep approach and recommendations. What are the Benefits of a fast website ? Google considers this factor highly to rank your websites. Yes page speed is a ranking factor in Google’s algorithm. You are likely to get more conversions on a faster website. You are like to get higher SERP positions, lower Adwords CPCs and more pages in the index. Why WordPress – WordPress is one of the most popular website development tool that is currently used by over 60 million websites and very famous amongst the developers due to its simplified GUI structure. Visitors will leave the page if the response time of your website is not quick enough. A slow loading website is always going to cost you, to speed up the loading speed of your website, there are 2 main factors we must know. 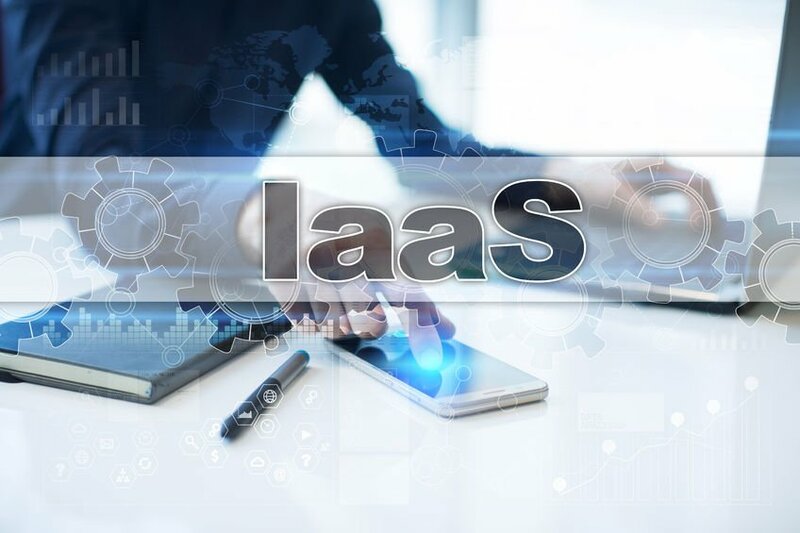 What Type of Hosting Platform (IAAS) you will consider? Hosting platform is basically the server infrastructure where your website will be serving the contents to internet users. Consider this as a home for your website where all the data will be hosted, Geographic location of your server is a very important factor which will be the key turning point of your website’s performance. Choose a server location wisely if you are looking to serve your websites globally. Additionally, choosing good hardware configuration. The capability of the hardware highly impacts the performance of the website. You must consider the factors like the physical Disk type SSD (faster drives) or SATA, number of CPU’s, Processor, speed of the processor, RAM, etc. Shared hosting servers are where you have your website hosted along with 100’s of other user’s website. The resources are shared amongst all the website hosted on the shared server. In this case the hosing provider takes care of the server and you have very less control over the hosting limits. Well you can’t expect too much from shared hosting and its not recommended for websites which have higher traffic and require more resources. Alternatively, you can go for Dedicated servers which is a dedicated piece of hardware or virtual server that owns a part of hardware from the main physical hardware. In this case, you will have more control over the server resources. Recommended for SME’s and Startups companies who are looking to host their applications and website. Without a doubt consider going on Cloud platform if you are looking to scale up your infrastructure over a period of time, AWS is considering one of the best cloud platform (but expensive) to provide optimal results for your websites stability and performance. Using the Auto scaling feature you can scale up your infrastructure for consistent performance. 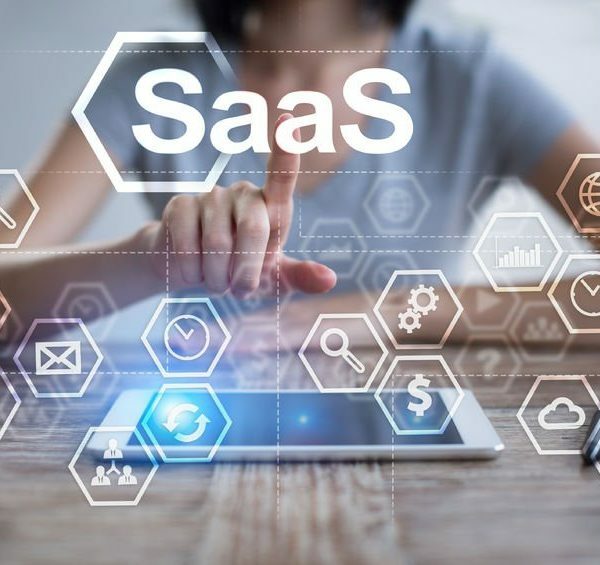 What Type of Software Platform (SAAS) you will consider? Web Server – Technically speaking you need to have some kind of knowledge about web servers, the choice of web server is finally going to matter a lot in your websites loading time. Web servers like Apache / Nginx / Litespeed are good choice along with cache software like Varnish. This is a foremost important component for an application like WordPress. The processing of the application codes take place at this level & the performance is surely one of the best if both the combinations are used properly with optimized settings. Database Server – We will recommend using MariaDB as database server because of many reasons. This is the second most important aspect for hosting an application like WordPress where most of the data is stored in tabular format inside the tables of the database. The internal links to the pages and posts are all stored inside tables of the database. MariaDB is recommend based for the following reasons. MariaDB supports significantly more engines. MariaDB has been optimized for performance and is much more powerful than MySQL for large amounts of data sets. Load Balancing – The number of visitors (Traffic) decides the performance of your website. If the traffic is too high expect a downtime for your website if its hosting on shared or vps server. However, on cloud platform like AWS using Auto Scaling along with Load balancing is a great combination to get rid of all problems, but the cost is very high. Another option is you can add another server and distribute the traffic between the two servers which is called load balancing. Our team of WordPress developers will carefully analyse your website, website platform, understanding user distribution with in-depth analysis. We will give general speed recommendations which would be essential for a faster website. Our team will be working with team of developers and designers to integrate various performance oriented steps for building faster websites without getting in the way of traditional development.